BANGALORE: Nearly 10,000 staff of Air India, the country’s debt-ridden carrier convalescing from last week’s Mangalore crash, called off their strike, after the Delhi High Court barred employees to continue their agitation on Wednesday. We were organizing for actual recovery of those dead in Mangalore crash and handing them over to the relatives when the strike hit us, Arvind Jadhav, chairman and managing director of Air India’s parent National Aviation Company (NACIL) told ET. NACIL had moved a petition in the court demanding the flash strike by Air India workers. We had a national disaster and our first priority was to deal with the air crash. The strike did not have at all ground, said Mr Jadhav. 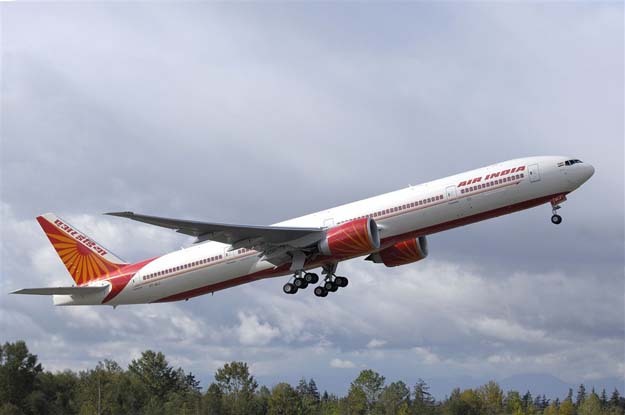 India’s civil aviation minister, Praful Patel, said the government will fully back Air India’s management on any strong action against the employees who boycotted work as the strike entered its second day. Mr. Patel said, The Air India management is free to take any action and react to the situation sufficiently and firmly. Four days after the Mangalore crash, the bad in India in a decade, some Air India Unions went on strike on Monday against a management gag order. Air India Express 737-800 had crashed in Mangalore killing 158 of the 166 people on board. Arriving from Dubai, the aircraft overshot the airstrip into a ravine, broke into pieces and then burst into flames. Meanwhile, private carriers such as Kingfisher Airlines and Jet Airways profited from the Air India crisis. The unions organizing the strike signified more than 10,000 Air India workers, of which only around 1,500 workers had staged the walkout, according to Air India. These comprise flights from Mumbai, Delhi, Kolkata, Bangalore. The strike was tremendously damaging for Air India. The time has come to take some tough measures or announce temporary shutdown, said Amber Dubey, director - Aerospace and Defence KPMG. According to him the company posted income of Rs 1,500 crore last year. This is a peak time and the loss to the company could be to the tune of Rs 50 crore per day, said Dubey.